The most important consideration is how the appliances will look in the kitchen. Ideally, they should match in color and style. They should also be the right size for the space. The last thing you want is a fridge that’s so large it dominates the room, or a stove that’s a completely different style and looks out-of-place. Posted on June 20, 2016 June 6, 2016 Categories Listing, Real Estate TipsTags AppliancesLeave a comment on Can New Kitchen Appliances Increase the Value of Your Home? 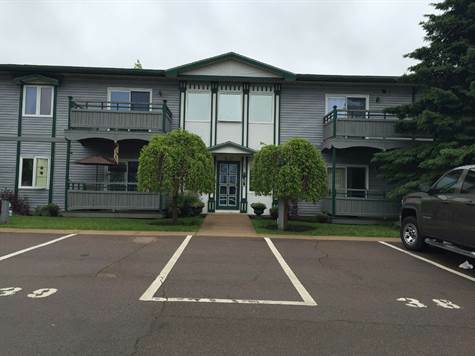 Downtown, Moncton Center – Announcing a price drop on 321-323 High, a 3,300 sq. ft., 4 bath, 6 bdrm fourplex. Now $179,900 CAD. NEW PRICE! 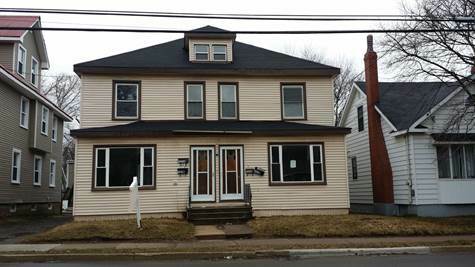 Downtown, Moncton Center – Announcing a price drop on 227 Dominion, a 2,902 sq. ft., 3 bath, 7 bdrm triplex. Now $179,900 CAD. NEW PRICE! For example, consider adding an extension to your house. That’s a major renovation. Is it the ideal way to get the extra room you want? Do the benefits of renovating outweigh the benefits of finding a new larger home designed to include the space you need? Yes, it’s a tough decision. If you’re in the midst of making it, call today, to get the facts you need to make the best choice for you.